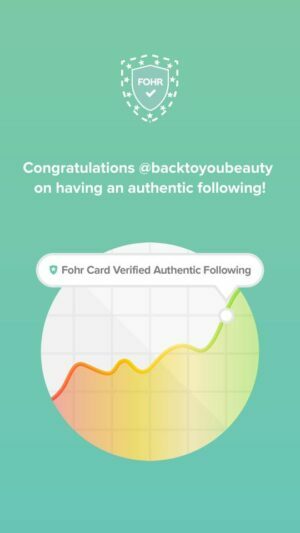 Cult beauty is a one stop shop for so many incredible beauty brands. From ranges that are super hard to find in the U.K to brands you didn’t know you needed until you tried them. I happily while away many, many hours perusing their website and creating my skincare wish-list. 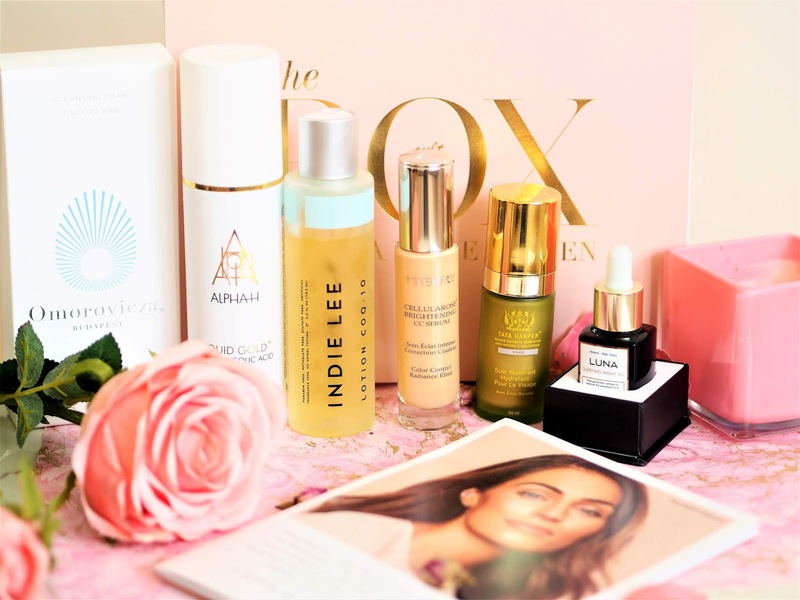 Every now and then Cult Beauty team up with popular Beauty insiders, You Tubers and skincare experts to create their Limited Edition beauty boxes. 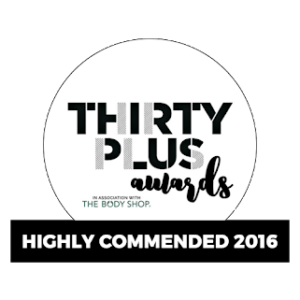 Full of high end, luxury, full sized, skincare favourites of the individual they are collaborating with, these are not only beautifully created collection but have huge, huge savings. 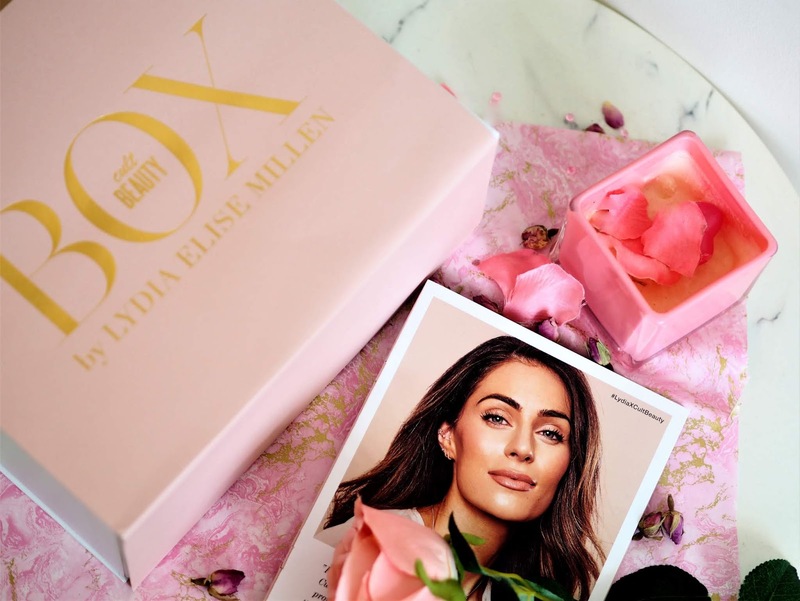 Back in April I was lucky enough to purchase the Cult Beauty X Lydia Millen beauty box and I haven’t looked back. 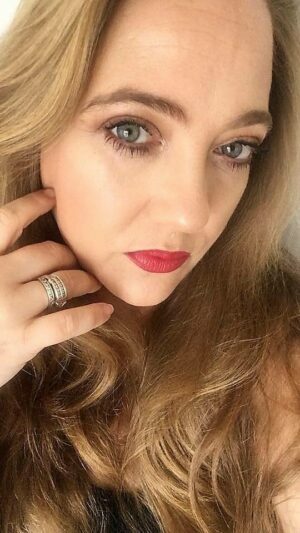 Lydia has well and truly made her mark within Social Media, having a huge following on You Tube and Instagram and is well known for her beautifully glowey, healthy looking skin. 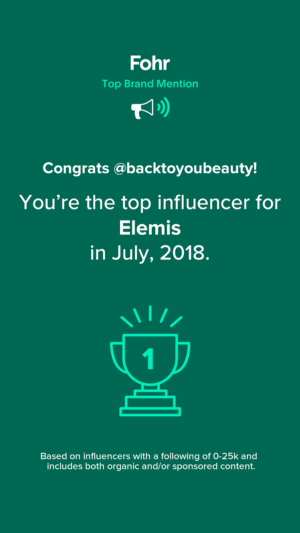 I have followed her You Tube channel for years and have always loved watching her make up and skincare routines, so I knew this was a box I would love. The box sold out super fast, but luckily you can sign up to waitlist to be in with a chance of purchasing this box and its outstanding, cult, products. Even if you have never heard of Lydia, or do not follow her Social Media, I think, you will absolutely adore the contents of this box. The only choice you have to make within this collection is which shade you would like this product in. You can choose from either, Sunny Flash, Rose Elixir or Apricot Glow. The shade I have is Apricot Glow. This product is just beautiful. Expensive, yes, but beautiful none the less. If you are worried about dull, dehydrated, flat looking skin, then this is an incredible serum. 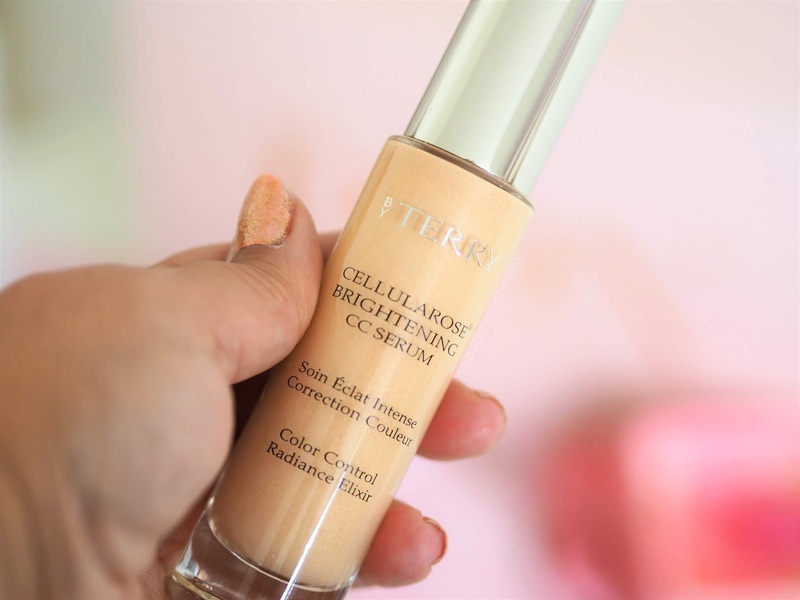 It literally lifts the skin upon applications and lays down the most uniquely flattering glow. It cleverly colour corrects to your skin and melts in, whilst kissing the skin with a beautiful Apricot hue, that blurs imperfections and brightens the complexion. It smells incredible, like Summer holidays and leaves the skin looking so pretty. Also a great product to layer on no make up, make up days. I don’t use this everyday, but I do on special occasions or when I want super dewy, flawless skin. I have wanted to try this product for the longest time, but as with many things it’s hard to justify the price when stocking up on my regular beauty products at the same time. I was thrilled to see it was included in this box. It is amazing! There I have put it our there, I absolutely love it! 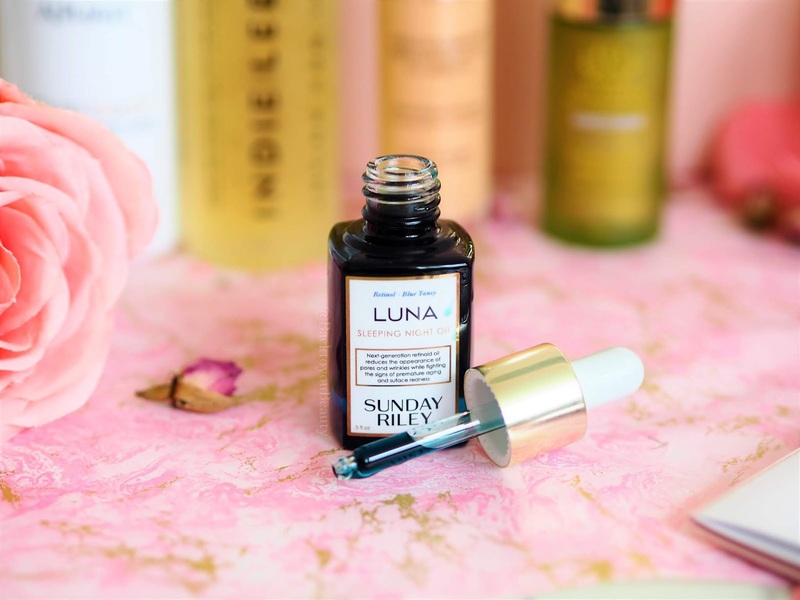 This potent Retinol rich, blue oil immediately melts into the skin when you apply it onto clean dry skin at night time. It works hard at reducing any redness, calming any inflamed skin, and speeding up the cell renewal process to fix and mend, damaged skin. Whether this is sun damage, illness, pollution, anything that affects our skin, this can smooth and calm it all down and believe me, you literally wake up with amazingly flawless, deeply hydrated, nourished skin. Absolutely worth its weight in gold and now that I have tried it, I will definitely repurchase. If it is good enough for Victoria Beckham and Helen Mirren……. There really is nothing I need to say about this product that I haven’t already said time and time again on my blog. This is an absolute Cult classic product and loved by millions of people world wide. Clinically proven to decrease wrinkle depth, improve texture and increase hydration after just one application, this product is still winning awards seventeen years after launch. 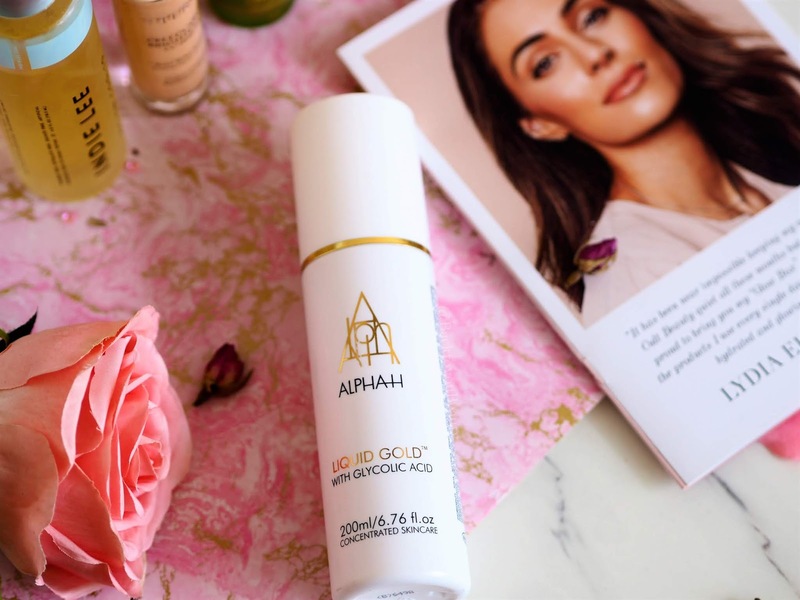 Australia’s most iconic beauty product accelerates the skins Hyaluronic Acid and Collagen production, whilst rapidly improving the appearance of wrinkles, pigmentation, sun damage and acne. For me, and my mature, dehydrated skin, I adore how this hydrates and exfoliates without first striping the skin and over time, the surface of my skin has become smoother, fresher and brighter looking and who doesn’t want that. Always, always use with and SPF. I actually hate how much I love this product because it is sooooo expensive but it is so bloody good! This is actually the only product I have used from Tata Harper and if this is anything to go by, I know I am well and truly hooked. 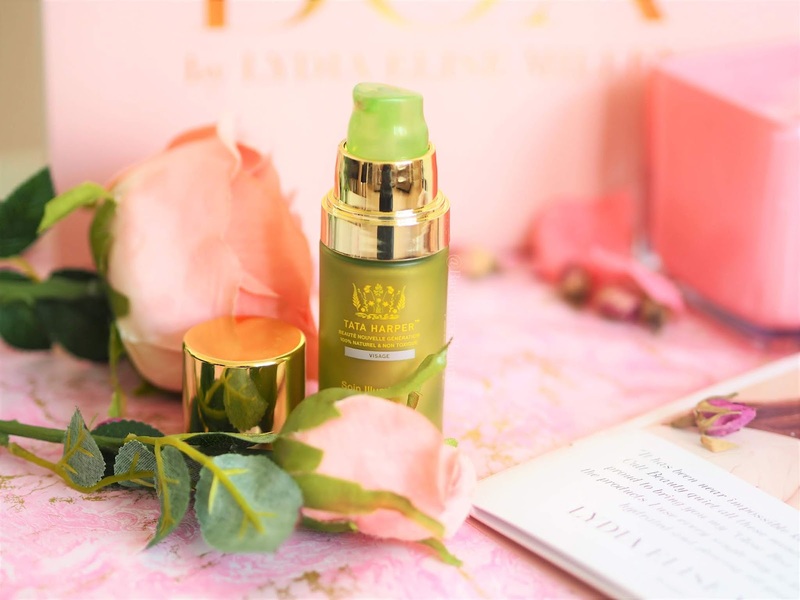 This is a beautifully hydrating and illuminating moisturiser which creates an amazingly ethereal look to the skin and creates a perfect canvas for glow-y make up. Containing actual diamond dust, it adds a blurring look to the skin, giving it a flawless, almost filtered look as it blurs away fine lines and imperfections. I am hooked, hooked, hooked! 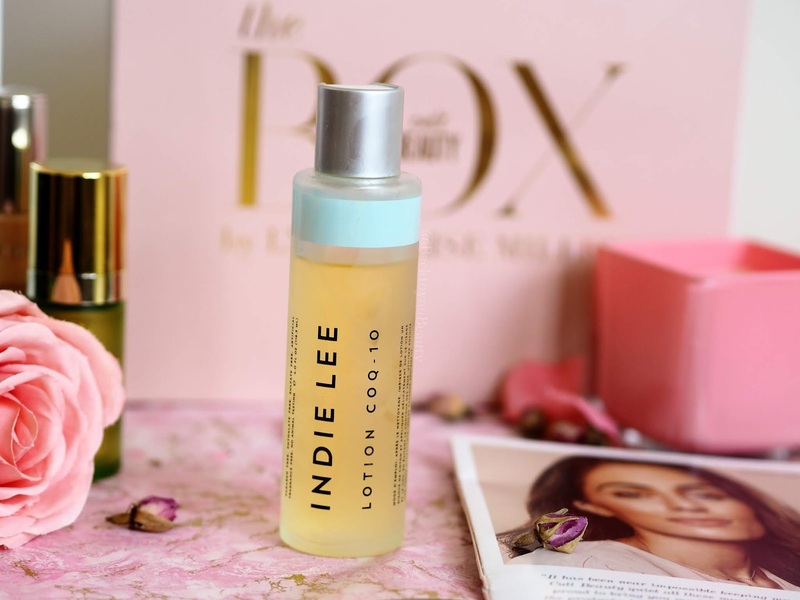 This was my first foray into any Indie Lee skincare and I am thrilled I got to try this. I am totally addicted and have been using this as my toner every day since I received it. This alcohol free toner is hydration, hydration, hydration in a bottle and my skin loves it. It contains Hyaluronic Acid, Chamomile, Cucumber and Aloe Vera as well as CoQ-10 and is so refreshing on the skin first thing in the morning. Do not just brush this aside as “Just another toner” this smoothes, refreshes and preps the skin for your serum or moisturiser stage. It also cools and calms down any skin, whilst also repairing the skin over time. It feels great, it looks great and it perfumes amazingly. A definite repurchase and one I would recommend to anyone with an ageing skin, looking for an extra level of hydration in a quick, easy to use form. As you may know, I am not the worlds biggest fan of a foaming cleanser as I do love my balms or oil cleansers, but this is a nice little addition to the box. The brand itself is one I enjoy, especially their face mist. This foaming gel has spa like qualities and is jam packed with Minerals, Copper Gluconate (which gives it the blue tone) White Lupin which brightens and revitalises the skin and Apple Pectin to offer hydration. 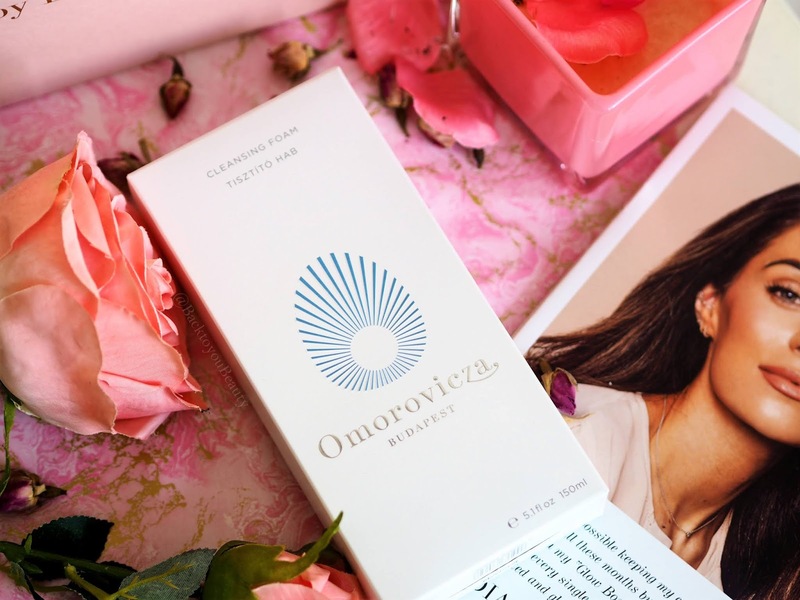 Whilst I can appreciate that this offers a very thorough cleanse that leaves the skin, beautifully glowing and smooth, I do think it is more suited to an oily complexion or one prone to breakouts. My dehydrated skin did feel a little taught after use, so its not one I would reach for often, but it does cleanse well. This whole collection is such an amazing introducing to some incredible skincare products that I may never have chosen to try individually. The value is exceptional, which was what made me buy it and I have to say if you want healthy, glowing skin, this really is THE box to choose. Lydia has created a real box of delights that skincare addicts with thoroughly enjoy trying. This sought after glow box has an individual worth of over £290.00 and I bought it for £155.00. It comes beautiful packaged and would make an amazing gift for someone special too. Originally this was a limited edition collection that sold out super fast but Cult Beauty have decide to bring it back again due to popular demand. You can join the waitlist for its 23rd July release HERE. I was thrilled with my box and if you have bought it or are considering purchasing the second release, I would love to know which products you are favouring. Please leave me a comment below. This is not an AD or PR Sample as I purchased it myself. "Testing : New Hydrating Cleansers for all skin types…Perfect for warm weather use"
It has relaunched again today! There's no denying this is a wonderful collection of luxury skincare products. She's definitely put a lot of effort selecting the right brands. It has relaunched today! Yay!